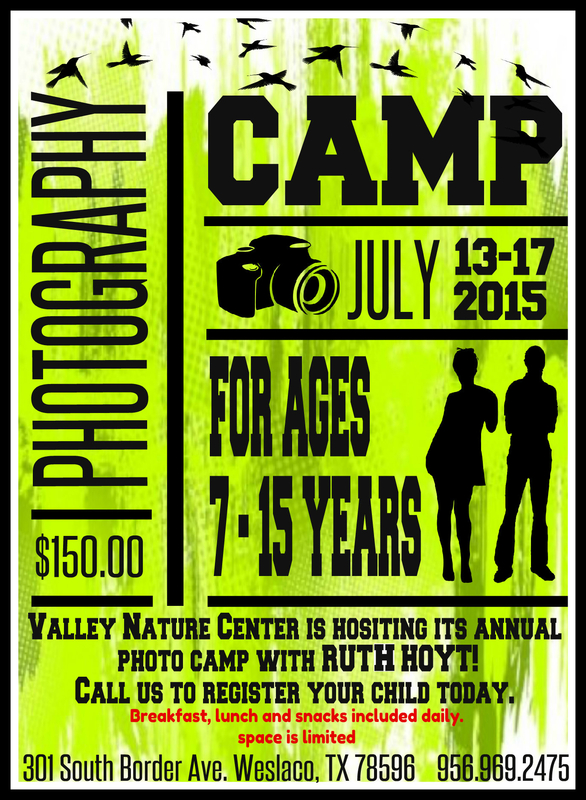 If you know any youths looking for something fun to do this summer, suggest Ruth’s Nature Photo Camp for Kids! 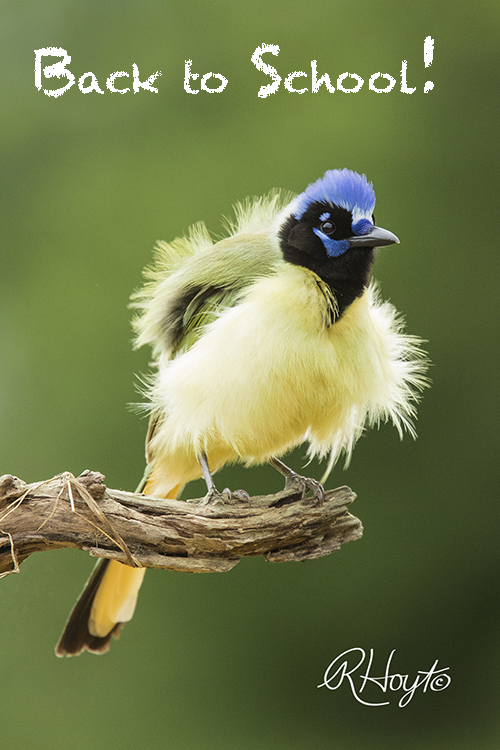 The camp is conducted every summer at the Valley Nature Center in Weslaco, Texas! See the attached photo and contact the VNC at (956) 969-2475 to register. Cameras and experience are not necessary! This camp is fun for youngsters interested in learning about nature and photography. Be sure to click on the image below to see the entire photo.